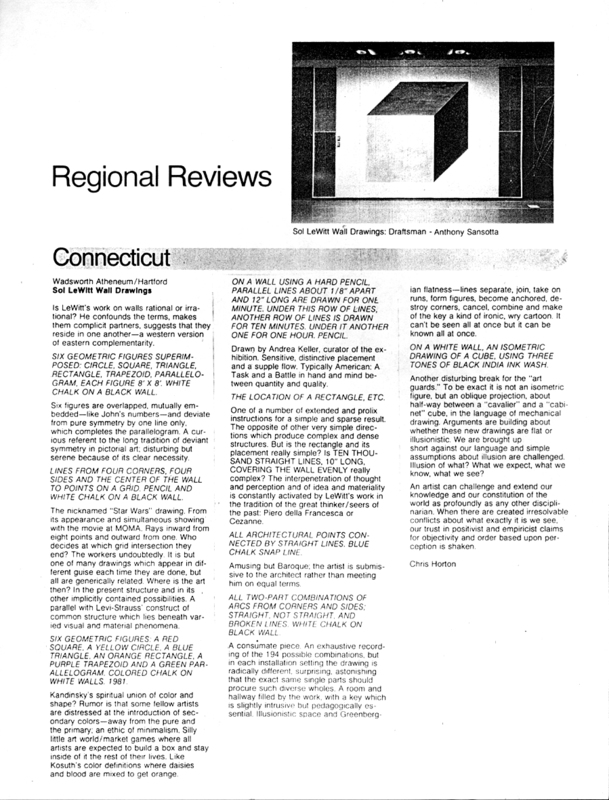 Regional Reviews. Wadsworth Atheneum. Circa 1980.